We are always looking for ways to supplement our training without adding more pounding to our athletes' bodies. 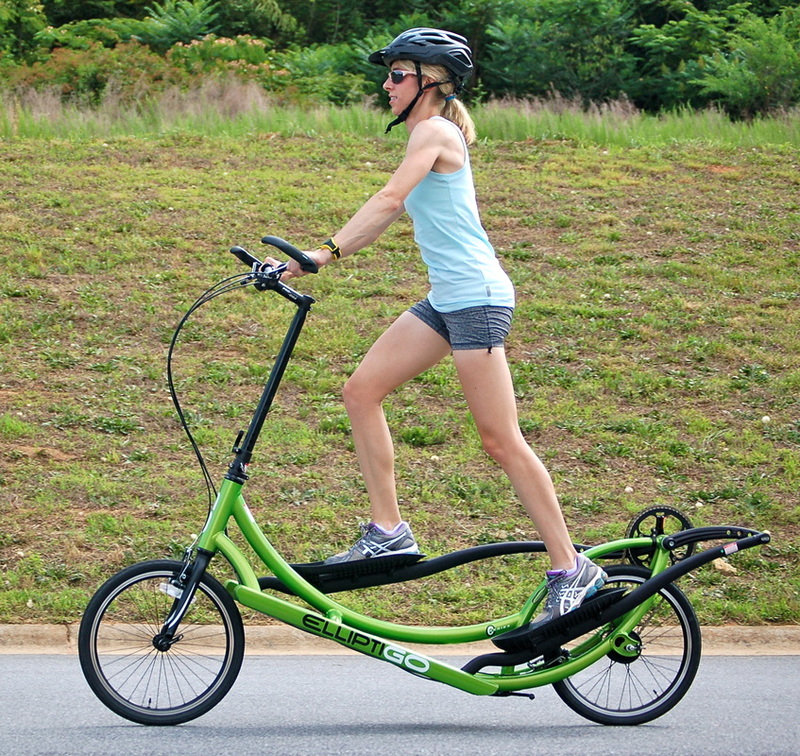 The ElliptiGO provides the capability to train our cardiovascular system without additional stress on the bones and joints. We have used the Elliptical fitness machine when recovering from various injuries with some success. Now we can get similar results, but also enjoy the benefits of being outdoors. 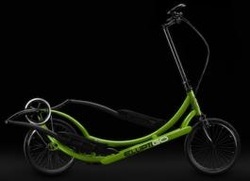 For more information please visit the ElliptiGO site at: www.ElliptiGO.com. Alison Parris on the GO!